Wikiloc gets the information to create offline maps from openstreetmap.org website. This website lets people from around the world access to its information and edit it. If you want to add something you can add it to OpenStreetMap and when it will be an update of the offline maps this information will appear. 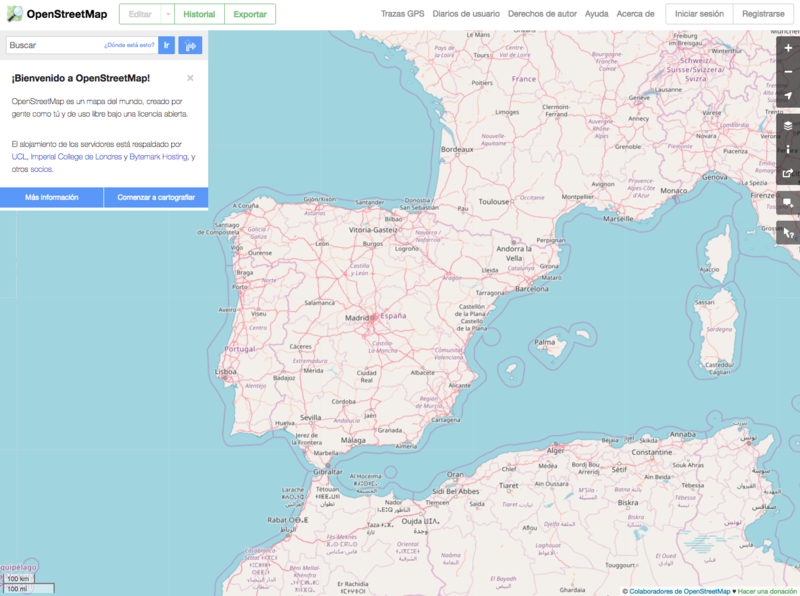 You can go to ideditor.com to learn how to edit a map, you'll be redirected to OpenStreetMap and it will show you how to use the ID editor (the default editor) which is very powerful and easy to use.